Last week, I discussed the PolkaDoc app creating increased birth control access by allowing California women to gain birth control pill prescriptions without visiting the doctor's office. Removing the inconvenience and economic barriers caused by requiring a doctor's appointment brought women closer to the dream of over-the-counter birth control, something that 70 percent of American women favor for their reproductive lives. Now, California has taken another huge step toward making that dream a reality, thanks to a state bill originally passed in 2013. With the arrival of SB 493, pharmacists will be allowed to prescribe birth control. 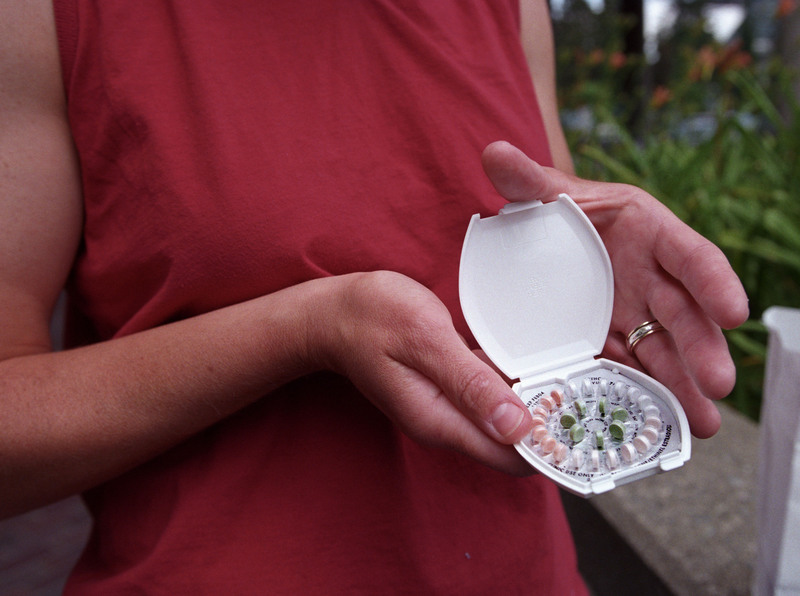 Women will be able to get a prescription for birth control pills, the ring, or the patch — and get it filled. State health officials are "finalizing the regulations for the law," which will likely take effect before 2015 is over. Fertile women who take hormonal birth control will no longer have to rely on a doctor's office, and it's about damn time when you consider the dangerous side effects of medicines that are already available over the counter. The fact that birth control is still thought of as too dangerous points to the constant battle to control female bodies. Check out OC Status Worldwide's interactive map to see all of the countries where OTC birth control is available. Hopefully, California women will have access to prescriptions through their pharmacists by the end of this year, inspiring other states to adopt similar pharmacy laws.Here's to easier access to birth control and reproductive freedom!